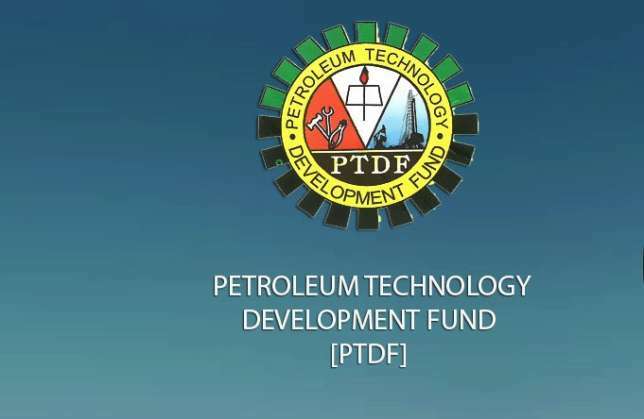 Seven students from Lagos State Schools will represent the state at the South-West zonal finals of the Petroleum Technology Development Fund (PTDF) Emerging Talents Science Competition for Senior Secondary School Students nationwide which will hold in Abeokuta, Ogun State. 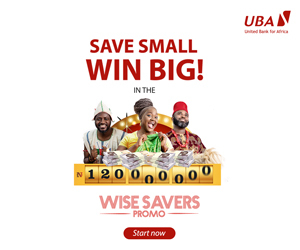 Permanent Secretary in the Lagos State Ministry of Education, Mr Adesina Odeyemi, who disclosed this on Wednesday, said he is optimistic that the representatives of the state will win the South West Competition in order to represent the zone at the national level. He explained that the competition is in three categories, namely, Essay-Writing on Petroleum Technology; Written/Quiz competition in Chemistry; Mathematics and Physics, and Debate on Petroleum Technology. Mr Odeyemi noted that the 2016 edition of the competition had started with preliminaries at the district level with 60 students participating in the Essay, 1,010 in Written/Quiz category, while 18 schools participated in the Debate category. All the participants represented the six Education Districts at the State finals held at the District level in Ikeja last month. According to him, Peter Rebecca of Awodi-Ora Senior Secondary School, Ajegunle District V will represent the State in Essay writing; Bode -Hassan Qudus, Oderinde Abdullai and Amichebe Chidera all of Federal Science and Technical College, Yaba, District IV will participate in Quiz competition while Opadotun Tobi, Ezeama Ogechi and Adesanya Olufemi, all of Vetland Senior Grammar School, Agege, District 1 will compete in Debate. The competition which was titled “PTDF catch them young” was last held in 2011 and has now been renamed by the organizers as PTDF Emerging Talents Science Competition to reflect its main purpose of encouraging Senior Secondary School Students to develop interest in science subjects which are necessary for careers in the Oil and Gas Profession.